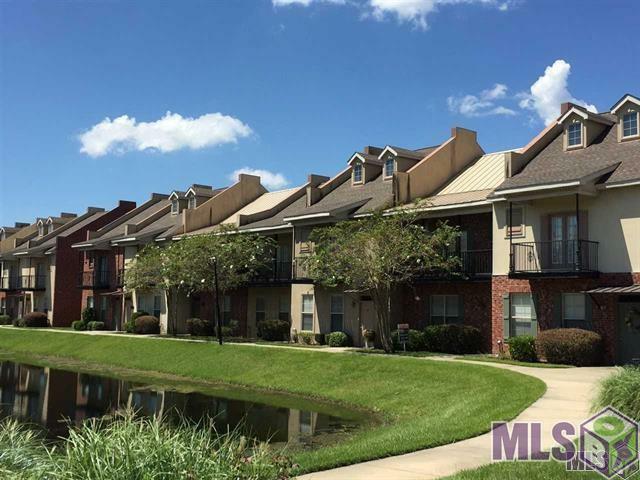 This beautiful 2 bedroom, 2.5 bath condo is located in The Lakes at Bluebonnet, with a great view of the lake from the master bedroom and living room. 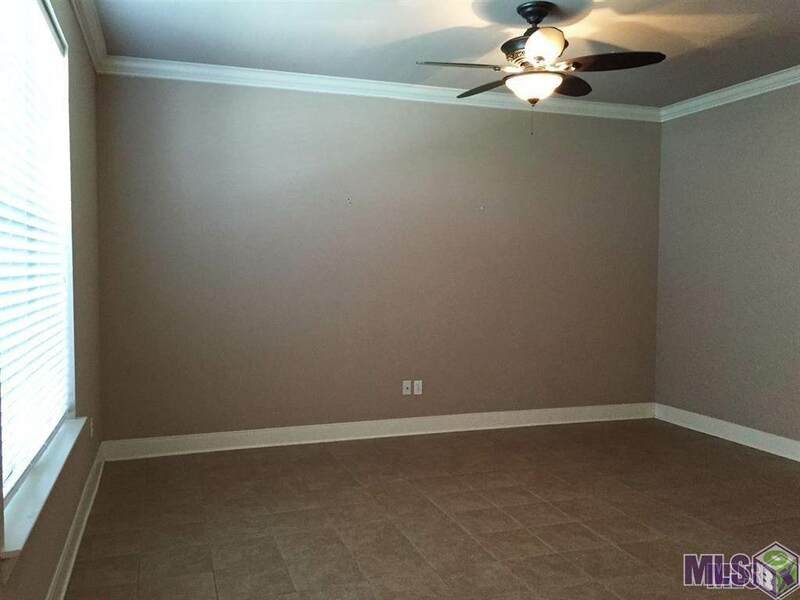 The balcony is off of the master bedroom. 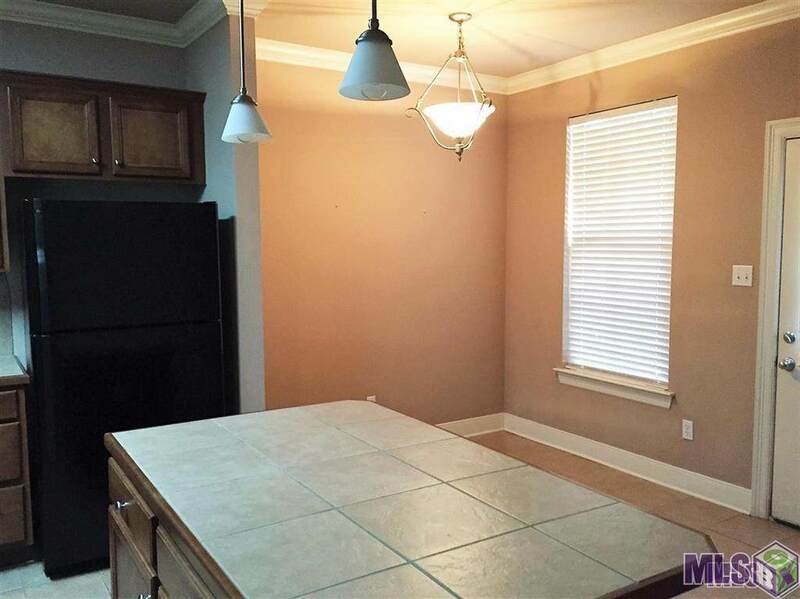 Neutral colors, ceramic tile, 2 car garage, computer nook, and a walk in pantry. 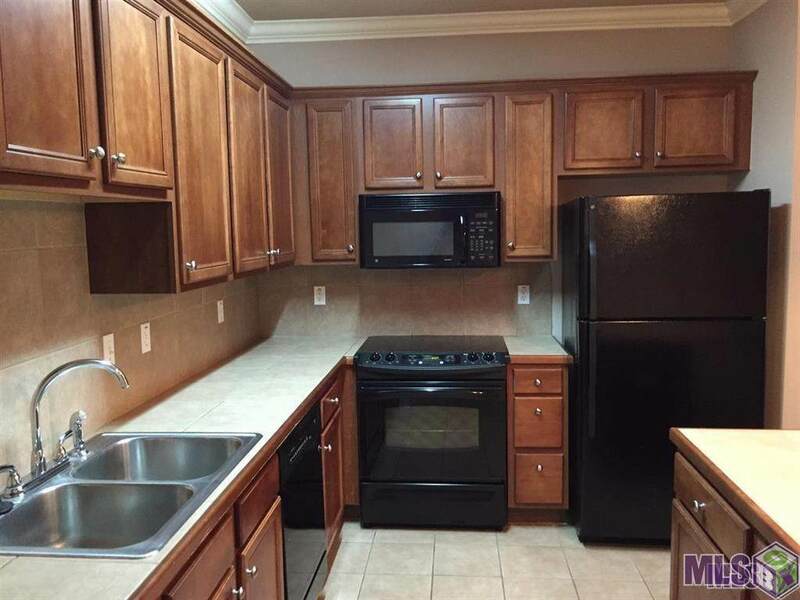 Located in a gated community, surrounded by lakes, fountains, and beautiful St. Augustine sod.